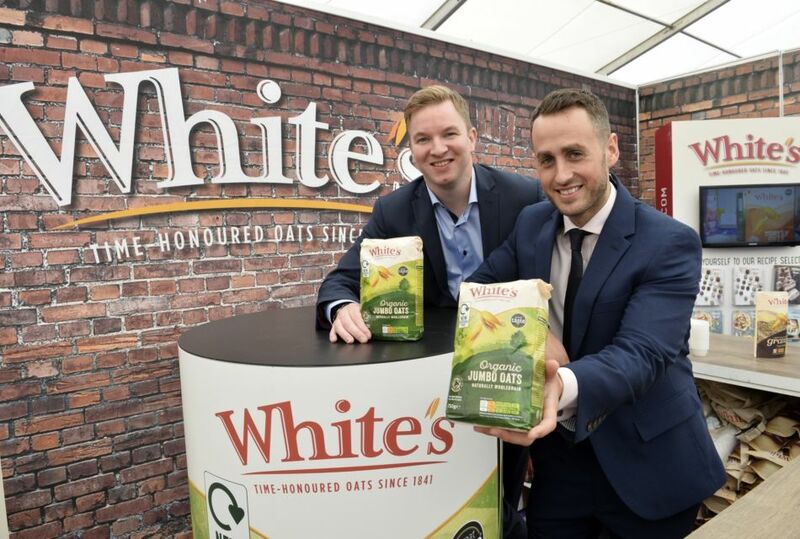 Danielle Mc Bride, Brand Manager of White’s Oats said ‘’Tesco Taste provides an engaging platform for us to welcome shoppers and to talk to them about our products and the benefits of oats''. With the increasing awareness about potential health impacts of too much sugar, salt and saturated fat and a heightened adoption of more healthy eating habits, Oats are nature’s superfood, 100% wholegrain and an excellent source of fibre, protein, vitamins and antioxidants. Authenticity and food transparency also rank highly on consumer’s decision making. According to Mintel’s Ethical Lifestyle report June 2018, 65% of all adults say they are trying to live more ethically than they were a year ago and, one area which is growing in priority is the use of plastic in foods with the EU having laid down a target of 50% of all waste being recycled by 2020.